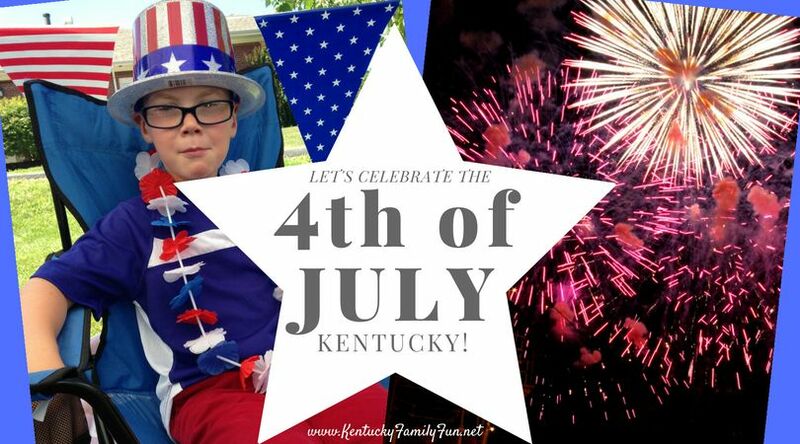 Plan to attend one of these celebrations near you on the 4th of July! Celebrate with food, live music, kids activities and fireworks. Fireworks begin at 10pm. Fireworks & country music at the Ashland Riverport. End of a 6 day festival. Should be spectacular as the fireworks will go off over the Ohio River. Live music from Tony & The Tanlines, pie eating contests, kids activities, bounce houses, and fireworks - 10:15pm. Experience life 200 years ago. Hear readings of the Declaration of Independence and remember why we celebrate the day. Bring a picnic and enjoy the grounds. Make sure you check out their site audio tour while you are there. It is as simple as calling in with your cell phone. The OCAC kicks off the festivities at 2:00 pm with singing, a flag ceremony, pool races, kiddie patriotic swimwear contest, adult cannonball contest, and the greased watermelon dive - regular pool admission. Entertainment in the Wendell Moore Park before fireworks at 10:00. Concerts by Copper Pot Brass Quintet Band and the 101st Airborne Division Quintet Band. Arrive at 2:15pm with your decked out bicycle or stroller and join the Pedal Parade - 2:30pm. Liberty Hall Historic Site will provide free watermelon and lemonade. Bring your own water shoes and run through the lawn sprinklers. 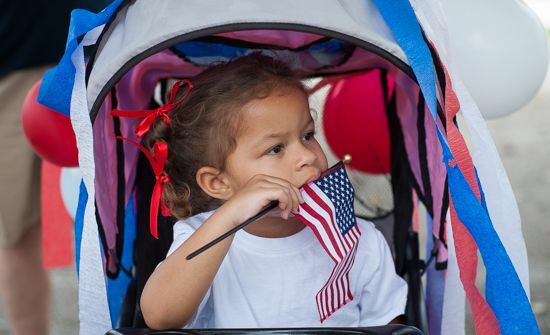 Celebrate starting in the morning at the Fourth of July Street Festival - 9am, watch the parade on Main Street between Midland Ave. to Mill Street - 2pm and watch the fireworks near the Lexington Financial Center - 10pm. A full day of family fun, food and fireworks. Participate in a community-wide art project. Listen to live music - 4pm. The event draws 8,000-10,000 people to the Riverfront. Kid Zone of activities - 5 - 8pm. Fireworks - 9:15pm. Murray | Freedom Fest | 270.759.2199 | 7am - 9:30pmAlso a full day of family fun. 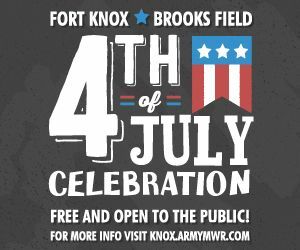 Boy Scout Troop 45 Memorial Breakfast - 7am -10am, FNB Bank Freedom Fest Parade marches down Main Street - 9:30am, Murray Bank Family Night in the Park with a free concert. Briggs & Stratton Fireworks Extravaganza near Hwy 641N - 9:30pm. Don't forget to brush up on your Independence Day history! Ky State Parks has a listing of all of the events at their locations around the state - Click here. Also, Kentucky Tourism has a great website for events where you can filter by topic. Click here and in the keyword area, search "fireworks" BAM! So many options! LouisvilleFamilyFun.net has all of the options for the Louisville area - click here. What about Shelby and Oldham counties? There are celebrations for you too! Click here for Shelby and here for Oldham.